Enter our next big project. We (the QA team) held a huddle to talk about the capability of Fit and FitNesse for the new project. We all agreed that we would sooner avoid it if at all possible, in fact the language used during the meeting was much stronger that that. It was around that time I was shown a demo install of Twist, and immediately asked the question to the guy showing me “what is the problem I have with FitNesse that Twist will resolve?”, he looked at me as if I was crazy then reeled off all of the pain points that we knew and then some. It’s worth having a look I thought, and installed the 30 day trial. One of the guys who had been very instrumental in fighting the FitNesse issues also installed it, and we said we would take a look at it and then compare notes. At first we didn’t get it, but some things are very apparent with Twist. For those of you that don’t know, Twist is built on top of the eclipse IDE, I should mention here (for existing Eclipse users), that it’s not currently available as a plug-in for an existing eclipse install (however that feature is in the programme plan). That means it comes with the entire feature set that eclipse does, e.g. 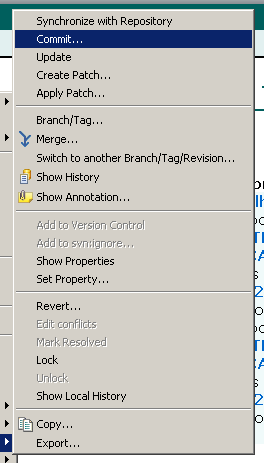 integration with source control (CVS or SVN for example) albeit via a plug-in. The team write their tests, run them locally to make sure they work, and commit. You can search across your code, files or project. 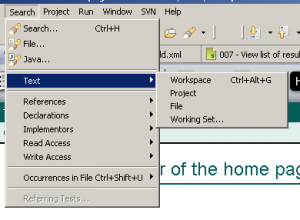 Search and replace across an open file or the whole project. This last feature is biggie for us. If you create a method call UserOpensUrl then the next time you type v-e-r and press Ctrl+Space it pops up a list of matching methods. straight away people can see what methods that have the phrase “ver” in them have already been written. 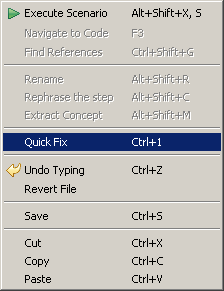 If you have used eclipse before, then all the usual features and short cut keys you love are available (I’m still learning new ones every day). But what about twist? What does that bring to the party? The most striking thing is the WYSYWIG scenario editor. If you have grappled with fitnesse then the ability to make text Bold and Italic with the click of a button is great. Not having to remember any mark-up language allows you to concentrate on the task in hand, writing tests. The scenarios are broken down into several areas. The first part is where you write your test prose, the purpose or intent of the test. The second part is where the test proper is written. 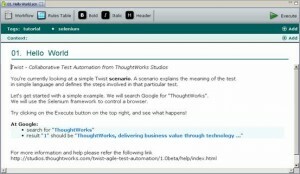 Tests are currently written using either bullet points or tables. And just like fitnesse a passed test turns green. The scenario editor allows a scenario to have one or more tags associated with it. 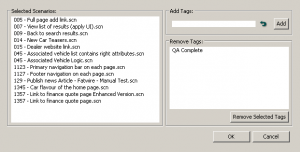 These can be tags such as “QA Complete” or “shopping cart” or “smoke” or all three or none. These tags come into their own when you only want to run particular types of test. E.g. if you only want to execute tests that are QA Complete and are for the Shopping Cart area of your site; this is especially useful for CI builds. Tags can be applied at a scenario level (while you are editing a scenario) or then can be applied or removed en masse. When you have written your tests they need to be instrumented. “Create method” simply creates an appropriately named empty method ready for you to work on. Again this is great where you don’t have development skills within your team as your team can focus on writing the scenarios and the dev team work on instrumenting the empty methods. Choosing Record from the context menu starts a selenium server (which only currently supports Firefox) and fires up firefox. The record system differs a liitle bit in that it first runs though any previous steps in test if you have written any, then begins recording at the new point in your test, and completes the method. I have only touched on a few good points here, those which counter the main pain points we had with Fitnesse. One of the communities biggest gripes with Twist is the lack of good documentation. Which when you consider it is a paid for product is a little shameful. 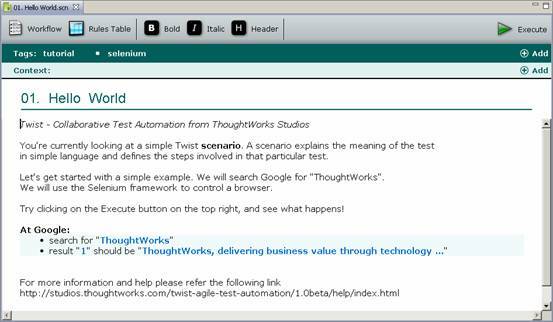 i should also point out that while i was writing this post, ThoughtWorks Studios release the first GA version of Twist, which i have yet to try out….